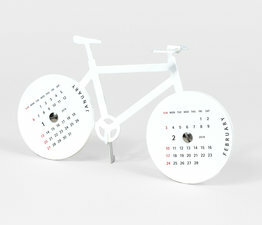 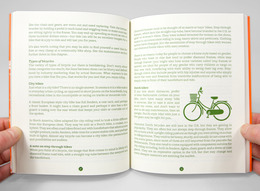 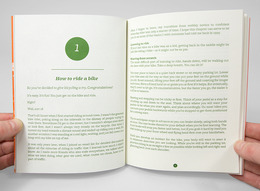 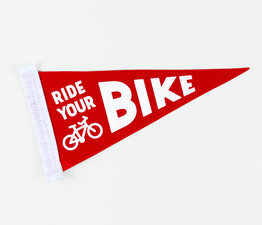 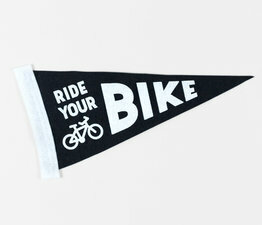 Everyday Bicycling is a guide to everything you need to know to get started riding a bicycle for transportation. 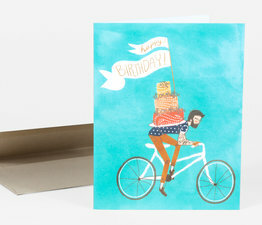 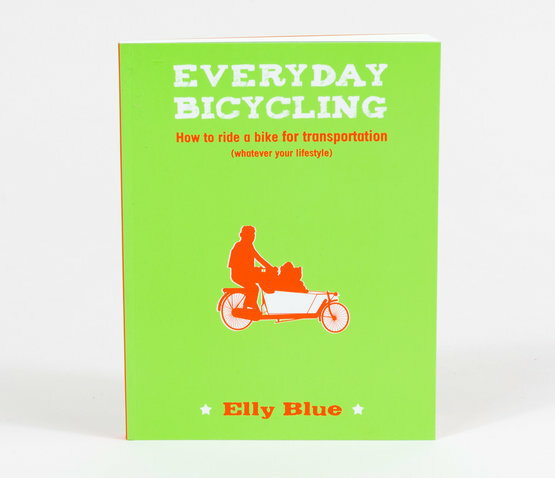 Elly Blue introduces you to the basics, including street smarts, bike shopping, dressing professionally, carrying everything from groceries to children to furniture, and riding in all weather. 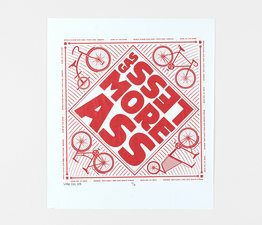 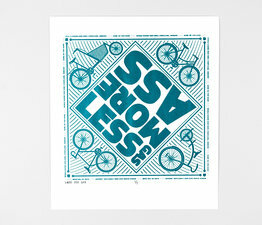 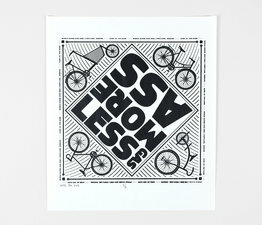 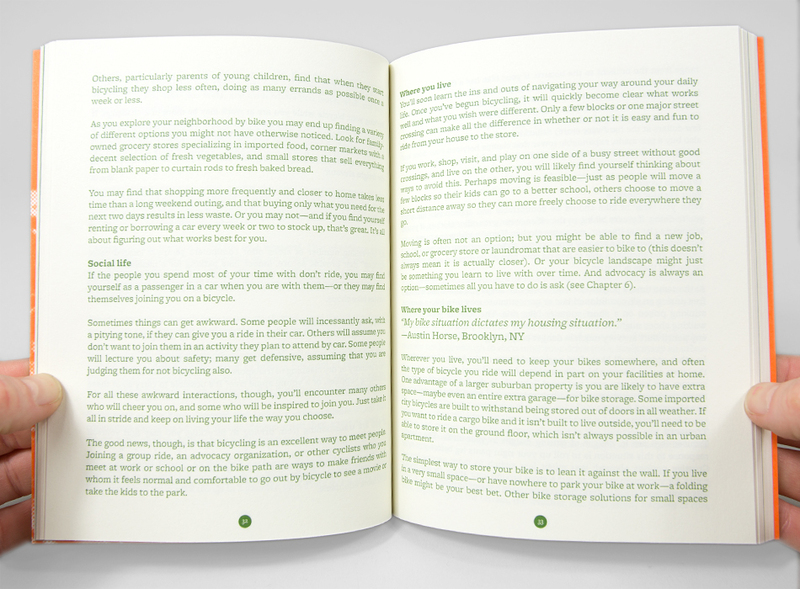 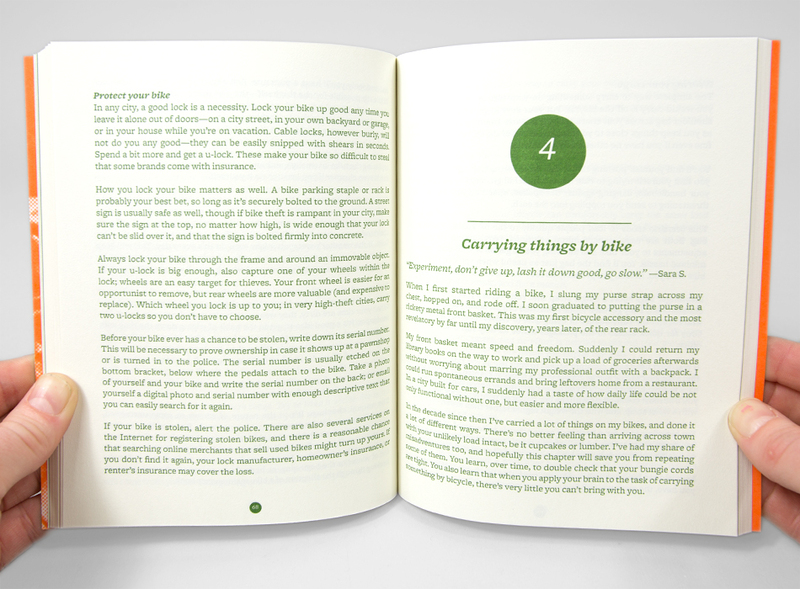 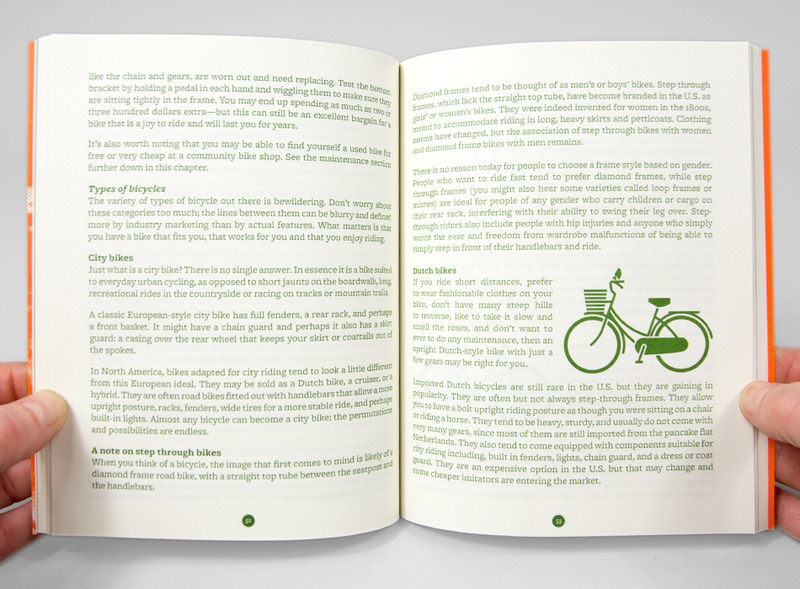 With its positive, practical approach, this book is perfect for anyone who has ever dreamed of riding a bicycle for transportation.